Multi Camo: Calling all FPV drone fliers, computer gamers and crafting enthusiasts! Coreless paracord is ideal for use as cable sleeving on drone builds and custom computer builds. 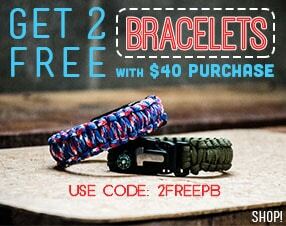 It's also great for paracord handle wraps, bracelets, and keychains. Have a bunch of cables to wrap? 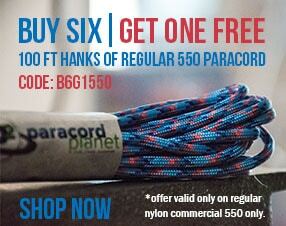 Coreless saves you the time and effort of gutting ordinary paracord yourself. Paracord protects your cables from abrasion and moisture and gives a firm grip to knife handles, walking sticks, and canoe paddles.